Graeme is a principal in a well established law firm in Tauranga, New Zealand along with his wife, Fiona. He has spent time in several developing nations participating in various humanitarian endeavors. 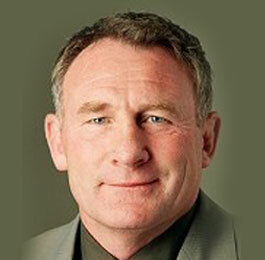 Graeme is the current Chairman of the Chiefs Super 14 Rugby Franchise.